Rocky Ridge Royal Oak Community Association! tackle and fix residents’ concerns, review and adjust development applications, watch out for environmental concerns, year-round operation and maintenance of RRROCA park, run children and community based programs, provide insurance for supported sport and area usage activities, communicate area and city issues to the residents, represent the community to the outside world, communicate with the Ward 1 Councillors, the Member of the Legislature of Alberta, and with the Member of Parliament. Please note that the City communicates overall area issues directly with the Community Association and does not necessarily recognize residents associations as the “voice” of the people. 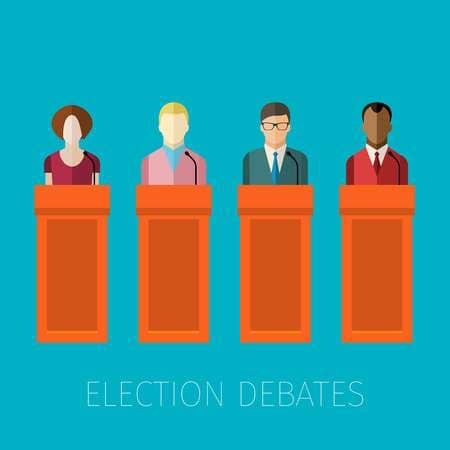 Don’t miss the local All-Candidates Forum on Thursday, April 4th at 7:30pm at the Tuscany Club (212 Tuscany Way NW). The Forum features the candidates running to be our next MLA. Our local constituency includes Royal Oak, Rocky Ridge, Tuscany and Scenic Acres. 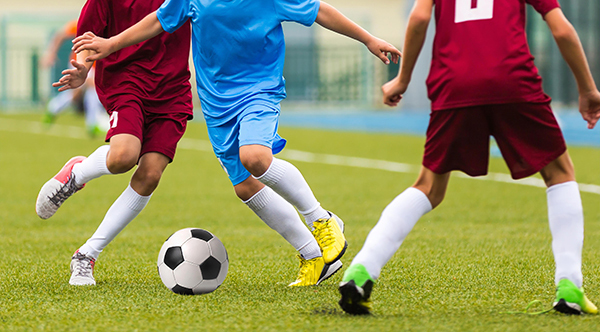 Registration for Spring Sports opened on February 1st, 2019. The program will run for 8 weeks starting on April 27, 2019. 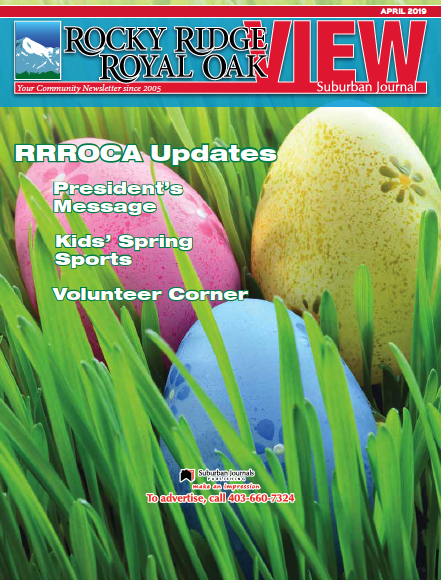 The MARCH 2019 RRROCA Reporter IS OUT NOW! CLICK THE IMAGE ABOVE OR DOWNLOAD IT HERE! Neighbour Day is an opportunity to get together with your neighbours and celebrate Calgary’s strong community spirit. This year Neighbour Day falls on Saturday, June 15.